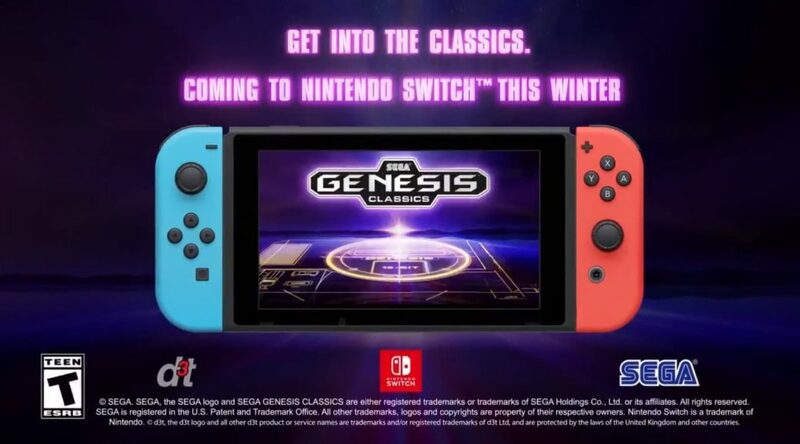 Nintendo’s old rival turned friend, Sega, is putting their Genesis games on the Nintendo Switch. 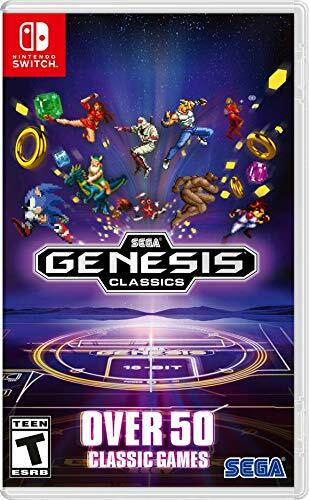 You can get a piece of this nostalgia now as Amazon has opened preorders for the game. You can head here to preorder the game.